I’m obsessed about lots of things. Knitting, popcorn, wine, France, writing, story, character, Christmas, fire, pugs, my grandchildren, and planners. (I know, weird list.) And while I could wax poetic about every item on this list, the topic today is planners. Day Designer I love the designs of these planners, and from using her free downloads I realized that what I need most are the daily pages. Bullet Journal Which has become a whole, huge industry. If this appeals to you, please bear in mind that you can keep a very useful version of it without all the crazy detailed drawing, charts and graphs that some people do. 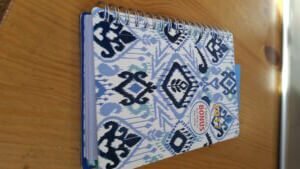 Planner Pad. I really like the way these pages are laid out but ultimately there wasn’t enough room on them for my notes. Erin Condren’s Life Planner. These are great because they are customizable in style. But the pages didn’t work for me. Passion Planner. Lovely and wonderful in many ways, but regretfully I needed more room in the daily section. I do like their mission of giving a planner away for every one that is bought. Dreambook. This is a beautiful book and has very detailed and specific items to check off on each page, which was the rub for me. I don’t want someone else telling me what I should do each day. A plain and simple weekly calendar. I bought one the size of a large index card on sale at Freddies, where I shop for everything, and I use it to note appointments, and places I have to be. A daily calendar. I bought this one from Danielle LaPorte (affiliate link) and I love it and can’t wait to start using it. Because: it has space to note my schedule, the 3 most important things to get done, to-dos, stop doing, what you want to change, what you’re grateful for. Perfect. Very close to the pages I was drawing for myself in the bullet journal. A bullet journal. This is an organizer that you put together yourself, using a Moleskine or other journal. 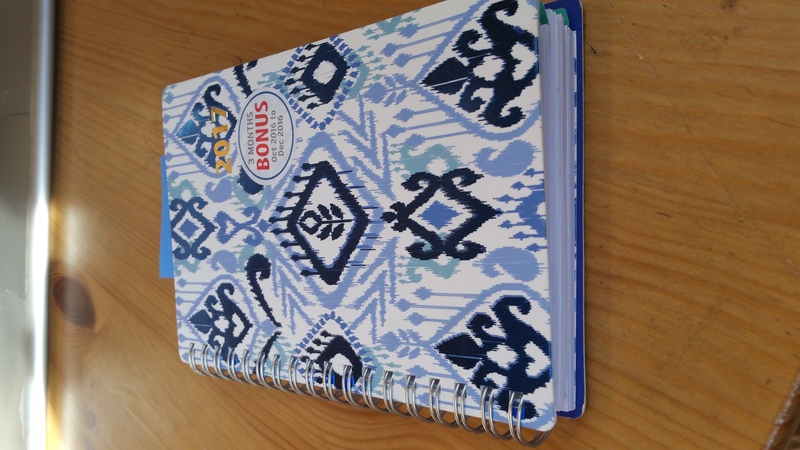 I thought for awhile that this was going to serve as my one-size-fits-Charlotte planner but I got too overwhelmed trying to track my appointments in it. This is where I keep those lists and so on. I’m also drawing my own daily pages in it until my Danielle LaPorte calendar starts in January. A blog calendar. Oh crap–I guess I actually have four elements. Geesh. Anyway, I bought another wee little weekly calendar and use it to track and schedule my blog posts and newsletters. The thought occurs that it would be a handy spot to note my daily writing word count as well. Now if someone can figure out a way to get all this into one book that doesn’t weigh 20 pounds, I’ll pay you a million dollars in gratitude. In the meantime, I’ll go with this system. Which I reserve the right to change. 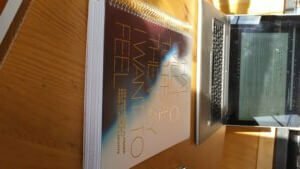 For the last few years, I’ve used the Your Shining Life workbooks from Leonie Dawson. These are a lot of fun, full of brightly colored hand-drawn images and Leonie’s signature goofy style. You can buy a business edition, a personal edition or both. I love these–very supportive and encouraging. Last year, though, I got a bit overwhelmed by the breadth of them. So this year I decided to try something else. 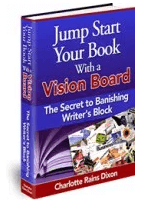 Currently I’m working through the Your Best Year 2017 workbook from Lisa Jacobs. She’s been very successful marketing her homemade goods on Etsy, so the focus is on products, but I’m finding it helpful all the same. Alrighty then. Do you use a planner? Which one? Do you have questions about how I use mine? Leave a comment below or email me, I’m happy to chat about my obsession. Also–France. 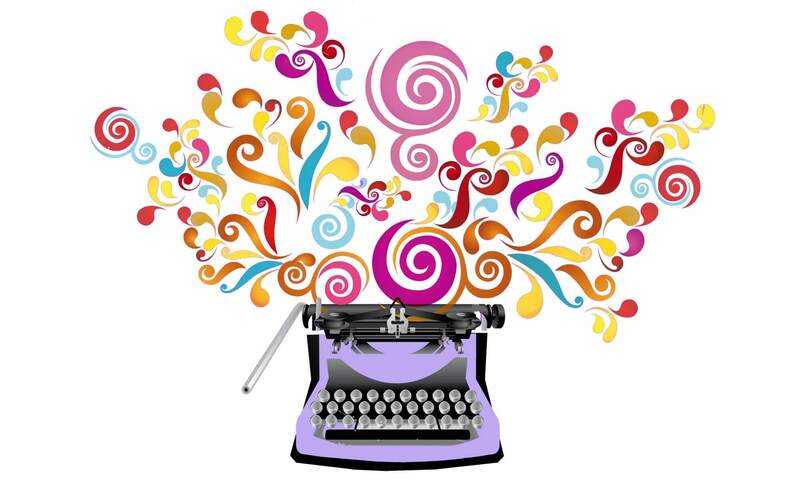 You know you want to go spend a week there focusing on your writing. In 2017, we will have two different weeks to choose from. More info here and you can also email me any time for details!